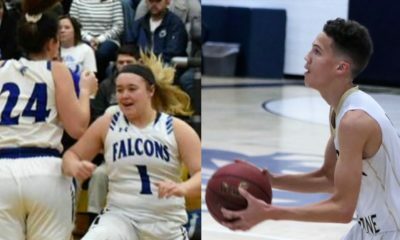 RIMERSBURG, Pa. – Keystone looks to claim its second KSAC South title in three years when it travels to Rimersburg to take on Union in a game that can be heard right here on Laurel Eye Clinic Friday Night Hoops via exploreRadio and exploreClarion.com. Fans can listen the game from Union High School live on exploreClarion.com. Go straight to the website and the player will work on any mobile device. (You may need to hit the play button in order to get the stream to play) or click here to listen. The Kerle Tire Pre-Game Show starts at approximately 6:50 p.m. with tipoff happening at approximately 7:30 p.m. with Mike Kalinowski and Bob “The Governor” Dunkle on the call with Dustin Kifer providing pre- and post-game interviews. 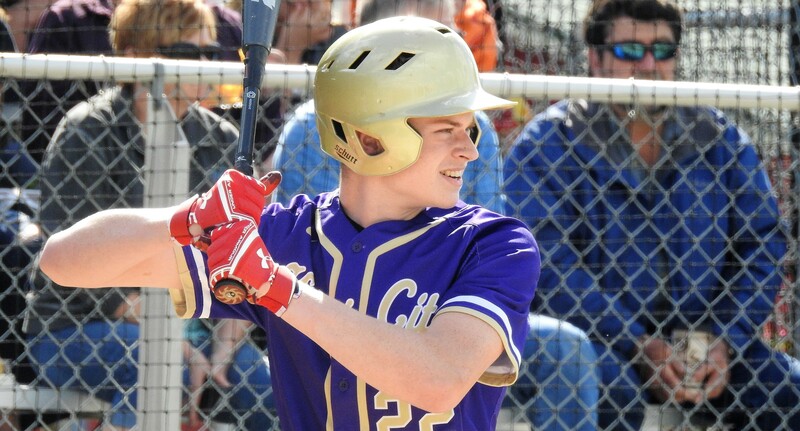 The Panthers, who just two days ago looked to be oon the outside of winning the KSAC South, can now claim the Southern title with a victory after they beat Redbank Valley Wednesday while Moniteau lost to Karns City. 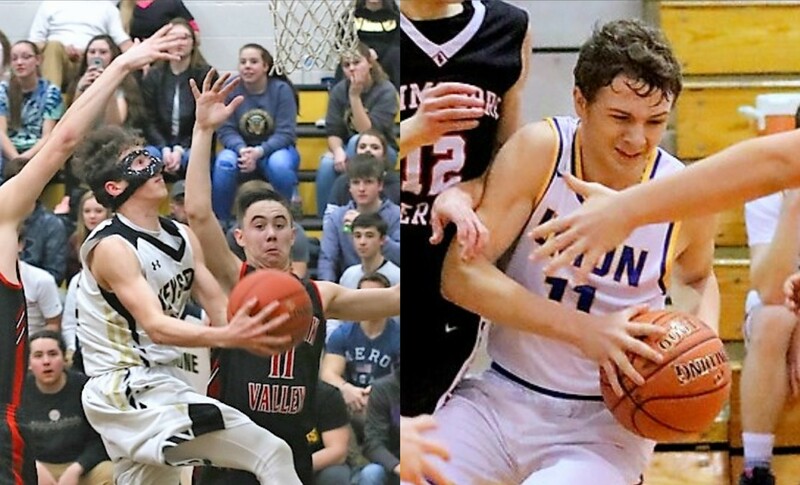 A loss by Keystone to Union coupled by wins either by Moniteau (vs. Redbank Valley) or Karns City (vs. A-C Valley) could open the door for those teams to claim the KSAC South. 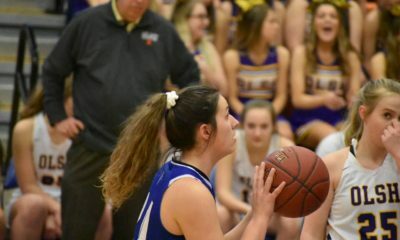 The first time these teams met in Knox Jan. 4, Keystone was able to come away with a 53-48 win. Brooks LaVan led the Panthers with 17 points while hitting five 3-pointers. Max Thompson added 12 points for Keystone with Isaak Jones contributing 11 points and seven rebounds and Dawson Steele seven points and a game-high 11 boards. 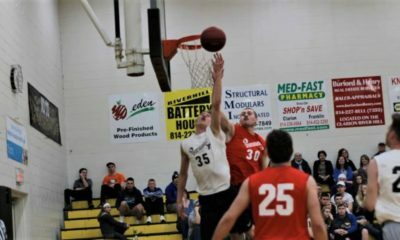 Andrew Lauer also chipped in three points and eight rebounds. 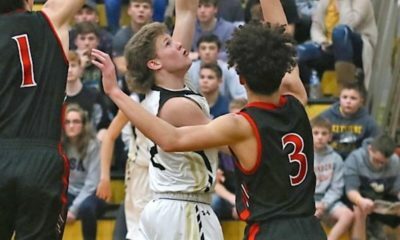 Freshman Caiden Rainey had a team-best 14 points despite being saddled with foul trouble most of the night to lead Union. Karter Vogle added 13 points while hitting three 3-pointers. Quintin Weaver chipped in four points and 10 rebounds. Jones won’t be available for Keystone Friday night, as he has been out the past couple of weeks with a hand injury. He is the second-leading scorer on the team with 10.6 ppg. Troy Johnson leads Keystone at 11.6 ppg with Steele adding 9.3 ppg, Lauer 7.4 ppg and LaVan 6.1 ppg. Rainey has had a strong rookie season for Union and leads the Golden Knights at 13.4 ppg. Nolan Cumberland adds 9.2 ppg, Luke Bowser chips in 8.9 ppg and Truman Vereb 8.1 ppg.